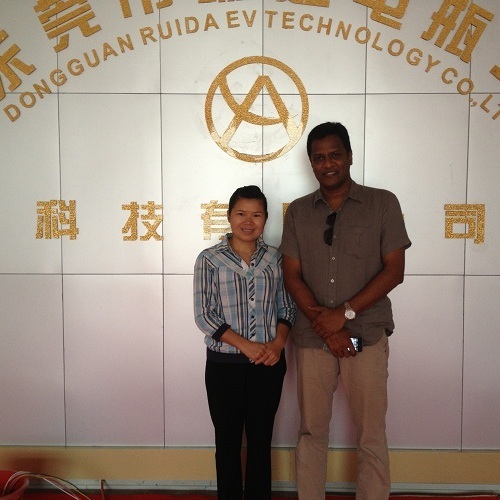 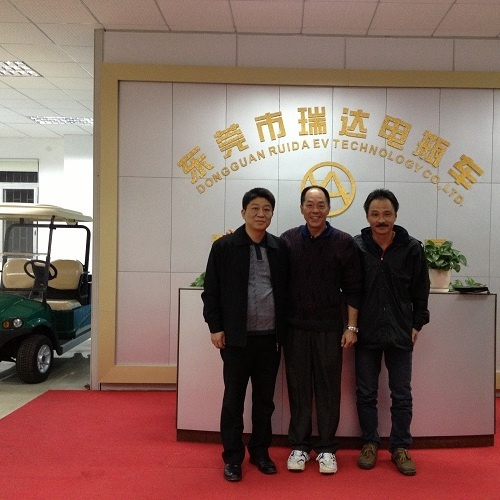 Dongguan Ruida Electric Vehicle Technology Co., Ltd. is a high-tech electric vehicle enterprise with independent brand and R&D capability, our company is located in the manufacturing capital of the world – Dongguan, and is focused on the R&D and application of various types of AC variable frequency electric vehicles. 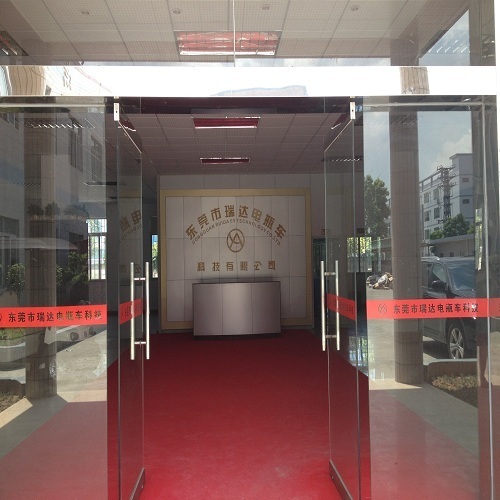 As the first electric vehicle company that involved in the R&D and promotion of intelligent AC variable frequency, after many years of development, our company has become a comprehensive high-tech enterprise integrating R&D, production, sales, project operation and after sale service. 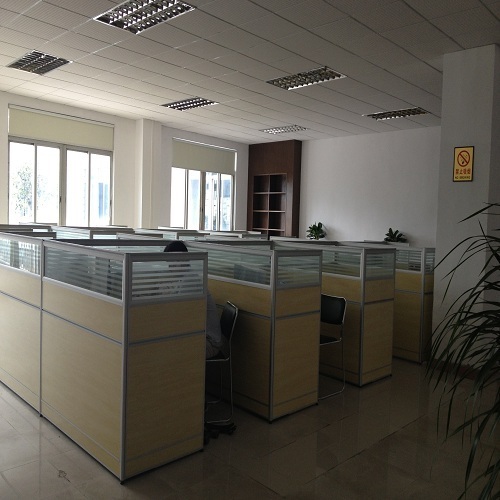 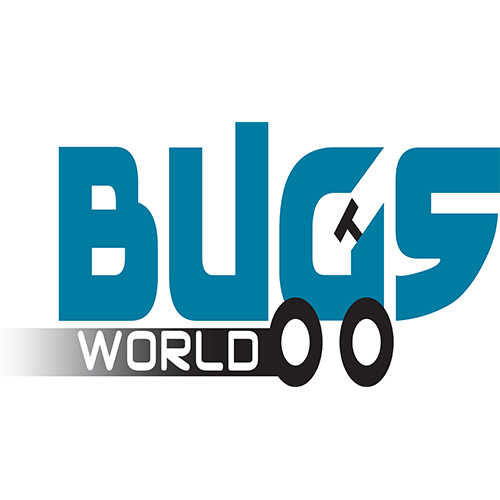 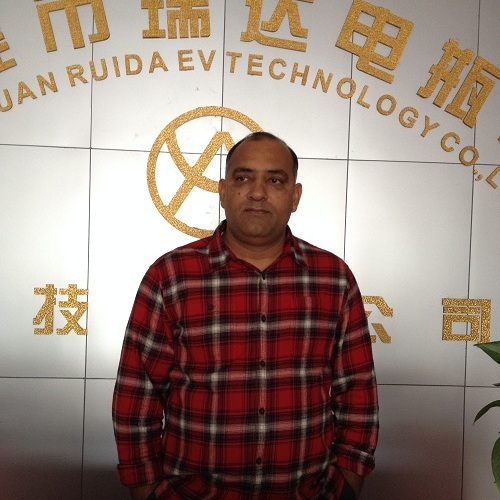 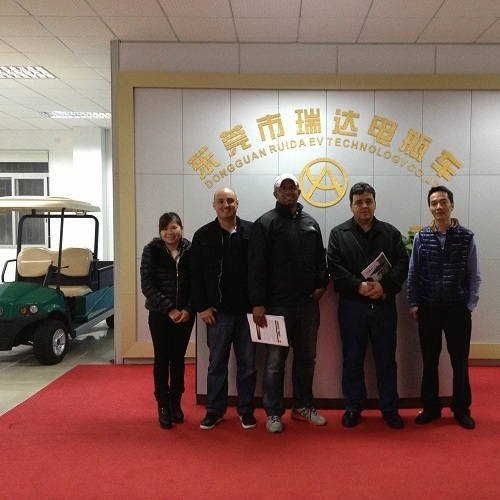 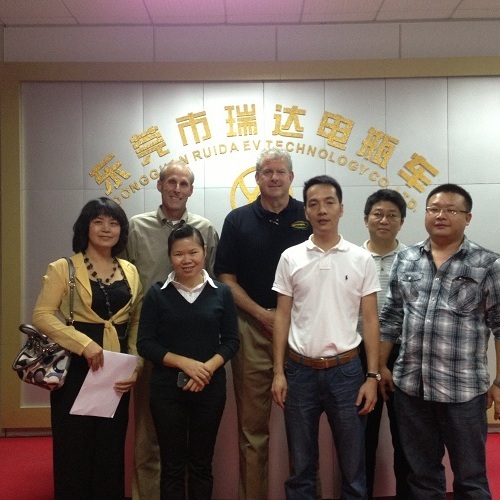 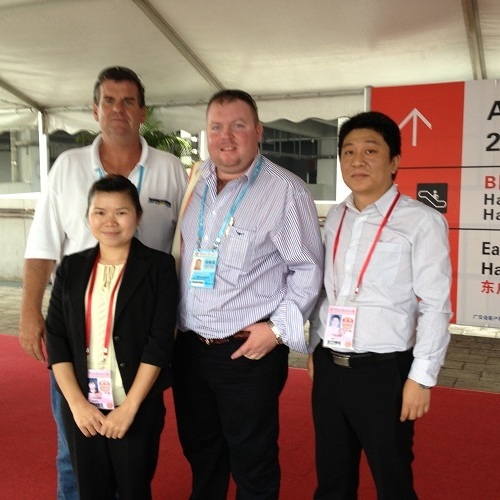 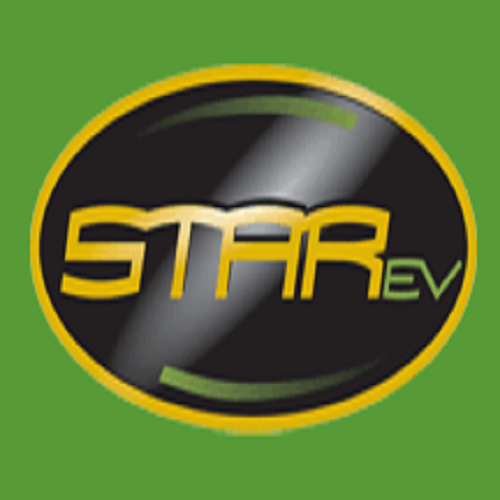 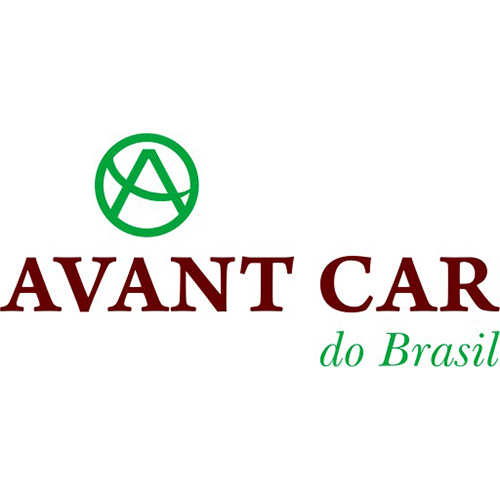 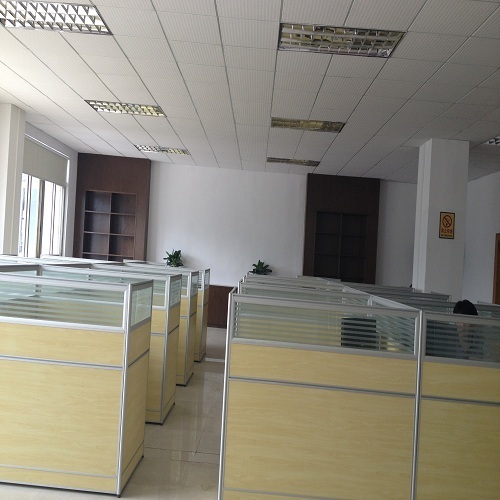 Our company has a technical team with over 10 years R&D experience in electric vehicle industry, working in tandem with top technical R&D teams from USA, Deutschland, we successfully solved a series of difficult problems in the application of intelligent AC variable frequency system, and brought forward intelligent AC variable frequency electric vehicle series products in the industry. 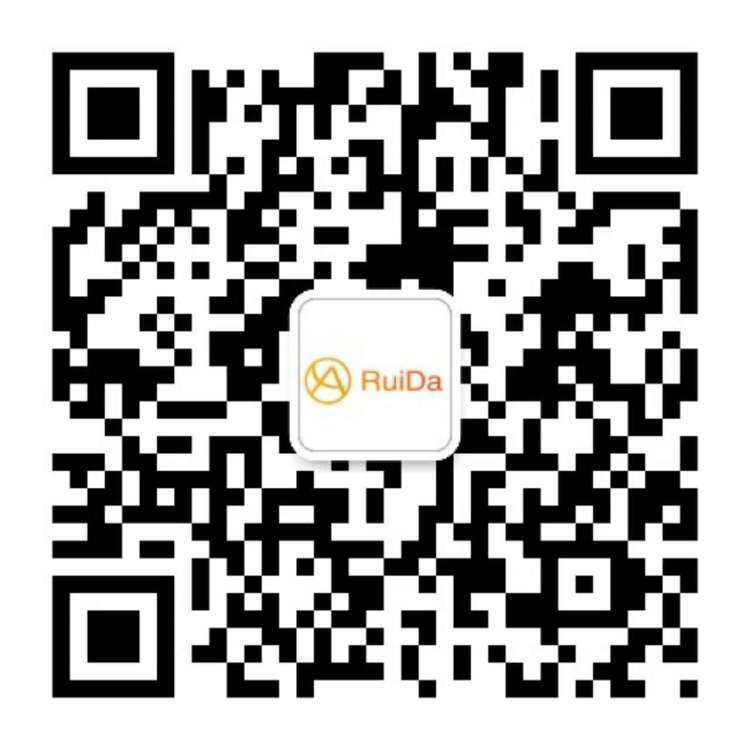 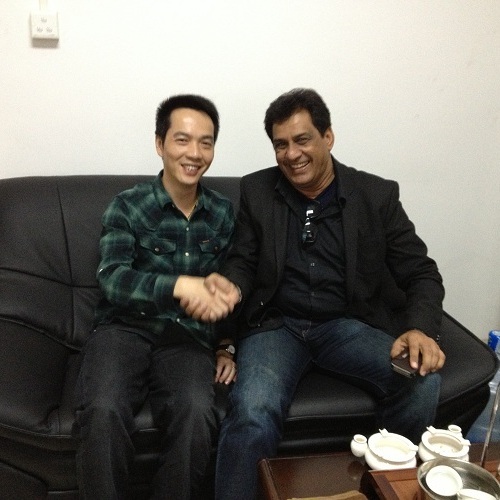 From scooter, hunting vehicle, golf cart, truck to sightseeing vehicles, Ruida products have been sold to over 40 countries and regions, and have received deep trust and recognition from customers of all the markets because of their advantages such as: strong power, great climbing capability, long range after a single charge, etc. 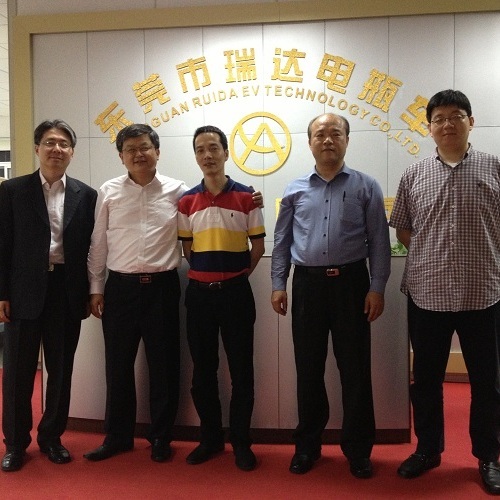 As the trailblazer and pilot of intelligent AC variable frequency electric vehicle industry, Ruida will stick to our core concept of “Focus, Innovation”, continuously focus on the R&D and application of intelligent AC variable frequency technology, push for the development and upgrade of electric vehicle industry!